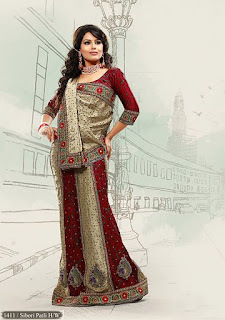 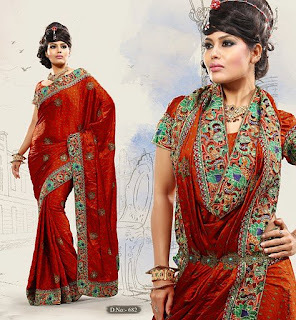 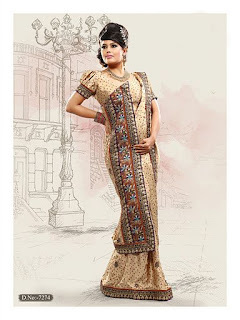 Looking for a bridal saree that looks exquisite, and elegant? 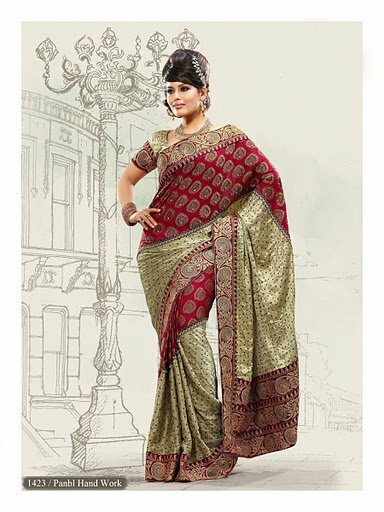 Then do consider the pure gaji silk bandhani saree designs we have compiled below. 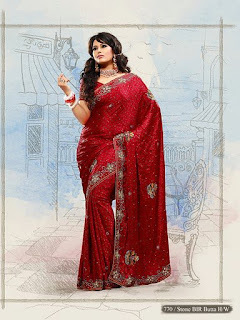 Most of these bridal gaji silk bandhani saree designs are contemporary and is suitable for the bride wanting to have a modern-themed wedding.